The Mesa Music Festival is a FREE admission music and arts festival that celebrates the culture of Downtown Mesa. With performances by over 200 artists from around the world, the Mesa Music Festival is the premier emerging artist festival in Arizona! Downtown Mesa features several delicious restaurants and lively bars that are sure to delight your taste buds. Mesa Music Festival attendees are encouraged to check out the local businesses within the festival grounds. Vendors: Want to take a break from the music? The Mesa Music Festival will welcome local businesses, artists, and non-profits to showcase and sell their products for festival attendees on Saturday, November 10th from 12 p.m. - 10 p.m. Check out more DINING and NIGHTLIFE options in Mesa! The Mesa Music Festival is, and always will be, 100% FREE TO ATTEND. 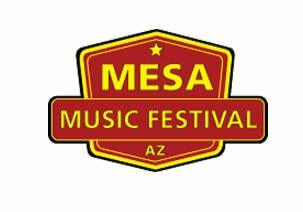 All aspects of the Mesa Music Festival are open to the public and are free of charge. 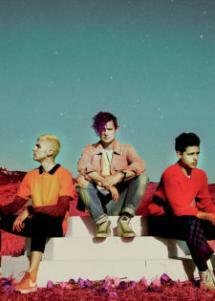 Space for certain events is limited, so be sure to arrive early if there’s a musical act you want to see. While you&apos;re jamming out in Mesa City Limitless, don&apos;t forget to share the fun by #VisitMesa on Instagram!